Installing solar panels is now the most efficient way to produce electricity. Our digital solar panel systems produce electricity directly from light. We install SolarEdge HD Wave inverter technology, combined with LG Chem RESU ESS solar battery storage solutions, within every Lumin Energy system. Lumin Energy Company knows that there is an optimal solar panel technology solution. 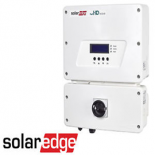 The optimal solar panel solution is SolarEdge HD Wave inverter and optimizer solar energy technology. Each Solar panel we install is a smart solar panel. A smart solar panel that can be monitored on your cell phone. Emergency or Grid Down? No problem, Lumin Energy Company systems are installed with LG Chem battery backup storage. Watch your production on your mobile phone! We install solar panels. 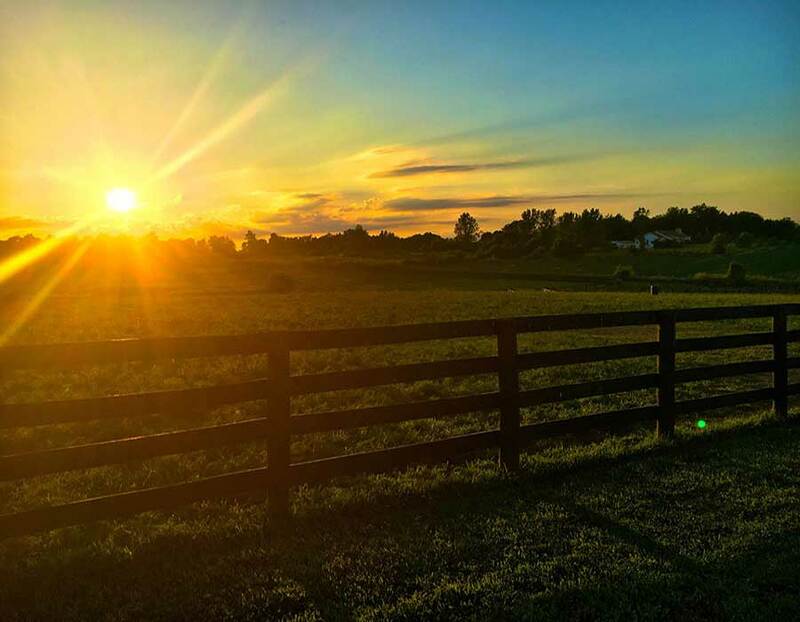 Lumin Energy Company is located throughout the following U.S. midwestern states; Indiana, Illinois, Kentucky, Missouri and Tennessee. Yet, we are a U.S, Midwestern solar panel installation company that does much more than install solar panels. We offer a full-service, one-stop shop, digital solar panel energy installation agency. We install residential, commercial and agricultural solar panel systems. We provide digital solar energy system installation, financing, analysis, consultation, engineering and design services to our clients. We install state-of-the-art, solar panel energy systems. Our solar panel company will handle all permits, paperwork and phone calls. Each client is assigned an energy agent or, if needed, an energy team! WE HANDLE EVERYTHING FOR YOU! 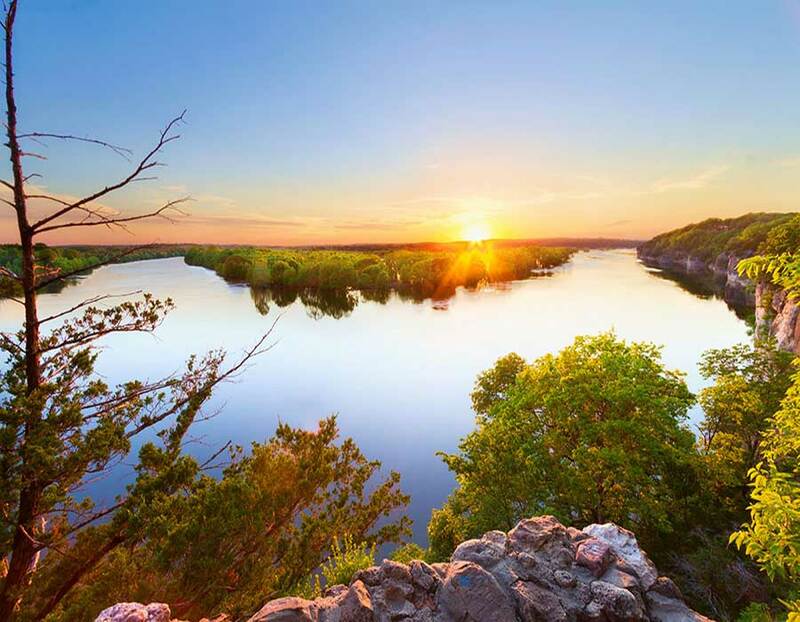 The time to install solar panels, in the Midwestern U.S., has arrived! Lumin Energy Company is certified to install SolarEdge HD WAVE INVERTER solar technology products. 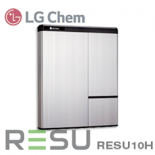 Lumin Energy Company is also certified to install LG CHEM RESU ESS energy storage. Lumin Energy solar panel installation company works with you and for you. Lumin Energy Company offers energy consultations at no cost to our prospective clients. Our energy agents require only an electric bill to begin the process. A solar panel energy proposal involves very industry specific technical and financial knowledge. Our solar panel energy agents are highly-trained to be industry leading digital solar panel energy analysts. Our mission is to optimize energy production for our clients, while minimizing our client’s cost to do so. Lumin Energy agents can often provide day one, cash flow positive digital solar energy systems. Our energy agents handle all permits, paperwork and phone calls. Lumin Energy Company invests in ourselves and our communities through industry-leading training, safety procedures, and operations. We will advise you on your specific situation, location and energy needs. Send us your electric bill here. We will start working on your personalized energy system!